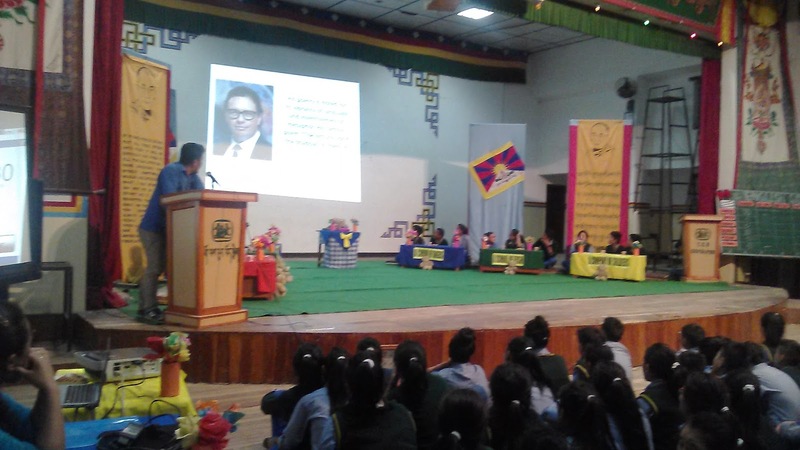 The first literary contest (English Quiz) was held on April 17 evening. The English Department took the initiative of organizing this literary contest. Each class has been asked to send one interested student in the quiz to represent their class in the quiz contest and submit the name to the concerned English teacher. The quiz was held on the following topics: 1) grammar 2) books and authors 3) audio-visual rounds 4) rapid fire round. For each topic, there were different quiz masters. 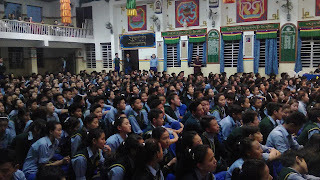 Students on the floor showed interest in the English quiz especially in the rapid fire round. 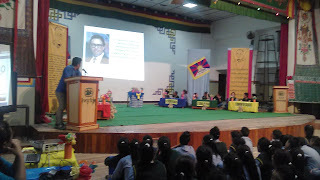 This kind of literary activity evokes learning spirit amongst the students and many students got informed and exposed to different arena of competition even when they were not directly involved in the quiz contest. The winners were awarded prizes by the school principal. The names of teams are: a bunch of flowers, a cluster of star, a host of angels, a choir of singers, a school of fish and a company of soldiers. 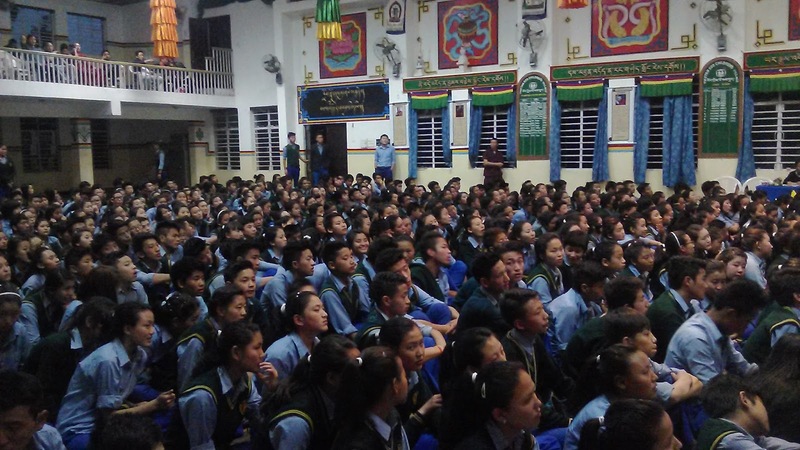 Each team was formed of three students from classes VIII through XII. The winning team was the company of soldiers.